A special mix this month, featuring a wonderful transnational project, a compilation of tracks and radio remixes produced by sound artists from around the world in response to audio and radio recordings from both sides of the Zambezi River in Africa. A Radio Bridge Across the Zambezi is an album produced by the beautiful energies of Claudia Wegener, of Radio Continental Drift. 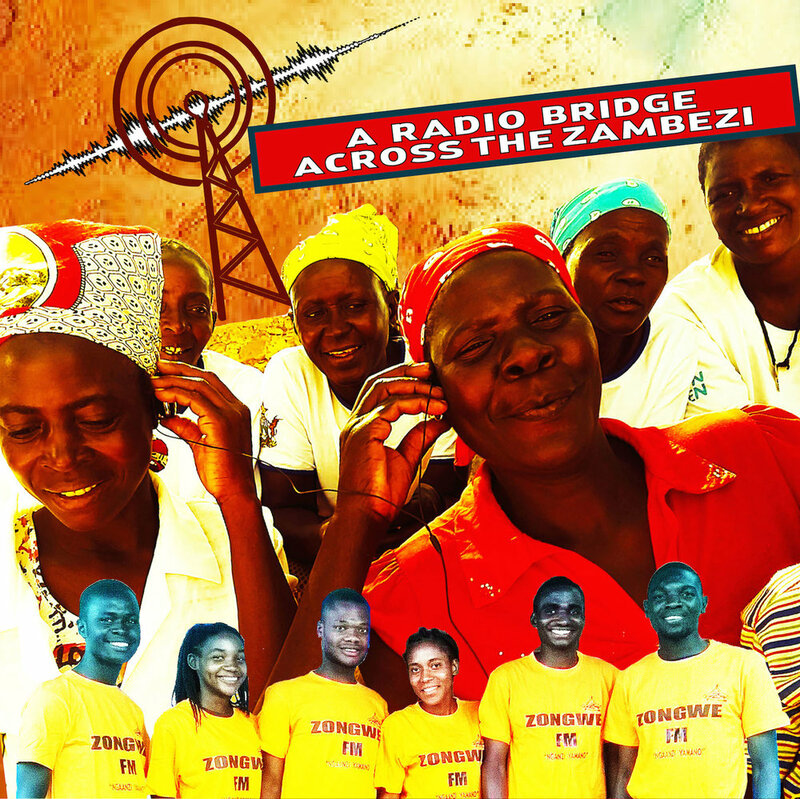 In collaboration with radio-makers at Zongwe FM and the women of Zubo Trust, A Radio Bridge Across the Zambezi includes tracks from more than 50 contributors, from 17 countries. It’s an energetic, enlightening journey created by a powerful spirit of unity and sharing. I have mixed up in this hour a selection of the tracks, and we will hear from Claudia, about the project. To travel, in sound, in listening, and imagination, this is the power of radio waves to connect us all on a very real level. This is a radio bridge across the Zambezi, across the world. A Radio Bridge Across the Zambezi is an album produced by the beautiful energies of Claudia Wegener, of Radio Continental Drift. Radio Continental Drift celebrates the art of listening and the power of storytelling in local recordings, especially on the African continent. The “dramatic” field-recordings are shared under creative commons license with the invitation to global listeners to explore and use the archived audio.